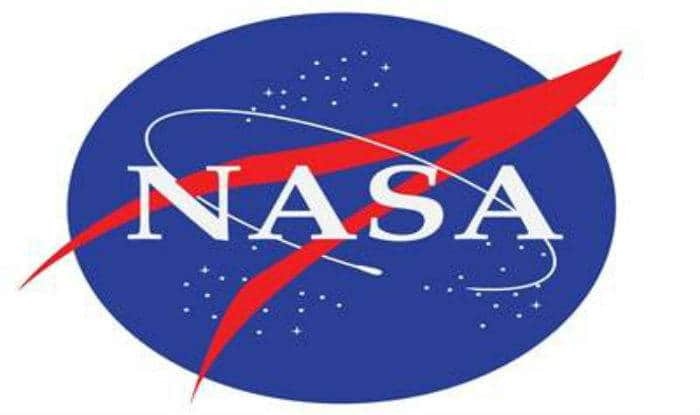 The findings, published in Science journal, will help NASA keep astronauts healthy during space exploration as the US space agency plans to journey into Moon and Mars. Washington: NASA’s landmark “Twins Study”, which gave us the first integrated molecular view into genetic changes, has demonstrated that a human body adapts and remains robust and resilient even after spending nearly a year aboard the International Space Station (ISS). As part of the “Twins Study” conducted from 2015-2016, NASA astronaut Scott Kelly spent a year in space while Mark, his identical twin, stayed on Earth as a control subject to look at the effects of space travel on the human body. “The ‘Twins Study’ has been an important step toward understanding epigenetics and gene expression in human spaceflight,” said J.D. Polk, Chief Health and Medical Officer at NASA Headquarters, in a statement.